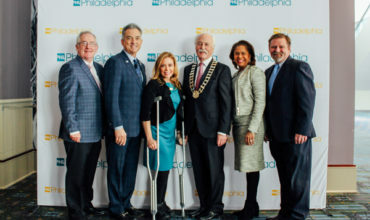 Philadelphia Convention and Visitors Bureau (PHLCVB) has reported the city hosted 18 citywide conventions – the most in a decade – in 2018. The figures were announced as the bureau presented its key findings on the hospitality industry at its Annual Report Business Meeting. The 18 conventions brought 1.3m overnight visitors to Philadelphia. 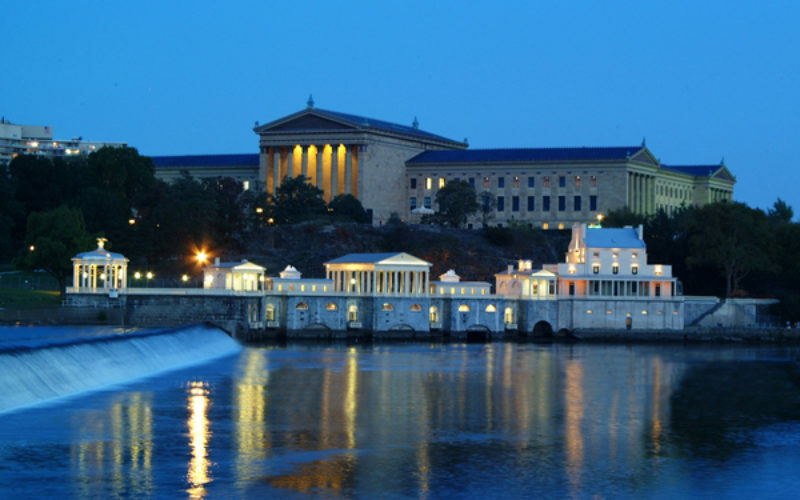 “Philadelphia is now viewed as a top destination for meetings, conventions, sporting events and visitors from across the globe,” said the city’s Mayor Jim Kenney. “2018 set new records across most of our industry’s key performance metrics – more visitors came to our city, stayed in our hotels and spent money with local businesses,” said PHLCVB Chairman of the Board Nick DeBenedictis. Other key results announced at the meeting include: Philadelphia’s city centre hotels setting modern-day records for annual occupancy (79.6%); average daily rate ($191), and hotel room revenue ($675m). Room revenue was 9.2% above the previous record set in 2017. The convention and group segment generated 1.2m hotel room nights, leading to $208m in hotel room revenue, more than any other market segment. In 2018, PHLCVB-booked events brought 604,000 attendees, who contributed to a direct spend of $324m, and the meetings, conventions and sporting events that the PHLCVB brought to Philadelphia generated a total estimated economic impact of $500m. In 2018, the PHLCVB sales team booked 607 meetings, conventions and sporting events for future years and these are estimated to generate 827,177 hotel room nights. One of the major victories in 2018 was securing Natural Products Expo East for multiple years, beginning in 2020. Organisers say it will bring 32,000 attendees to Philadelphia, generating over 25,000 room nights each year. On average, each overseas visitor spent $1,004 in Philadelphia during their visit, with the United Kingdom remaining the top feeder market for Philadelphia, attracting 108,900 visitors in 2017. 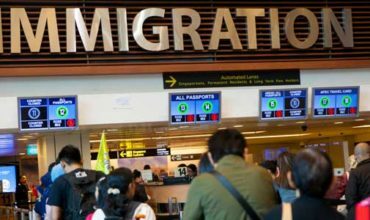 China remained the number two, increasing visitors YoY by 2.1%, and South Korea jumped in YoY growth by 18.1%. PHLCVB has boosted its Chinese social media effort. In addition to its 100,000 followers on Weibo, the PHLCVB has launched a WeChat channel and is one of the first destinations to have a US-based owned-and-verified official WeChat service account with over a billion active monthly users.